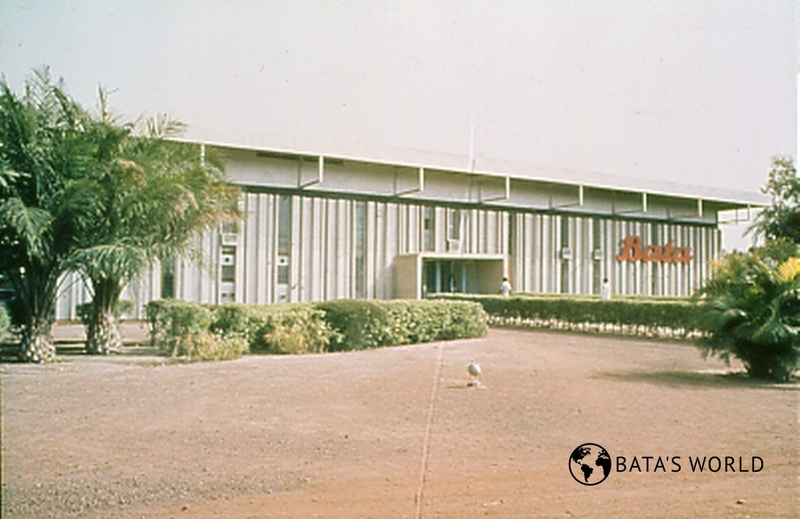 The Bata organization had been conducting business in Burkina Faso since the mid-seventies of the last century; its activities came to an end ten years afterwards. In 1969, the Bata organization opened a new, modern factory in the country – Ouagadougou. In 1978, the Bata organization carried on business (production, sale) in the country. In 1978, the affiliated company Bata S. A. Voltaique did business in the country. The entrepreneurial activities of the Bata organization in Burkina Faso were suspended in 1988; the enterprises were sold.